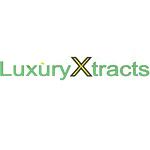 LuxuryXtracts and brother 831dablab have been refining BHO since 2010. Mastering the art of cannabis cultivation & extraction. we use only top quality, medicinal grade material, refined & distilled n-butane and blast through bhogart closed loop extractors, single solvent De-waxed in buncher funnels. Properly purged 100+ hours in across international ovens. Our products are tested by SC Labs for total thc & cbd as well as residual solvents. 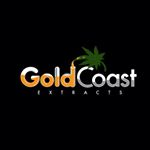 Gold Coast Extracts is a group of Extract Artists based in Los Angeles California. They believe in providing California Prop 215 patients with only the safest quality extracts around. 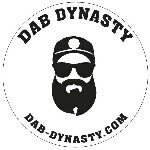 Dab Dynasty is a California-based extraction company that specializes in butane extractions. They entered to compete in the 2014 NorCal Secret Cup. Anchor Extracts is an extraction company best kn0wn for their BHO production. They were one of 30 companies to compete at the inaugural Secret Cup Beast Coast regional and took home 1st place for Highest THC.